Winter can be tough on your skin and it’s a difficult task keeping your skin plump, glowing and spot free but it can be done with the combination of a healthy diet and proper skincare regime. 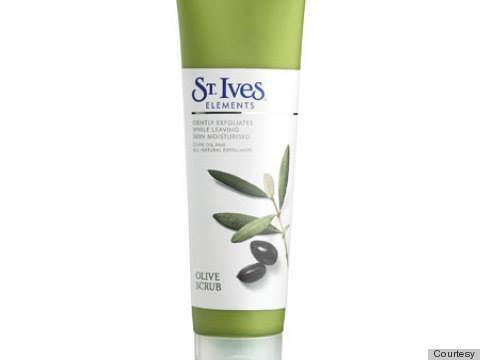 Here are some simple tips to keep your skin looking fresh and vibrant over the festive period. No matter how much tan and bronzer you slap on, if your skin is still looking just as dull and drab as a December evening there is one trick that is sure to brighten you up. Vitamin E is a miracle worker when it comes to healing and protecting your skin, and can be found in a variety of foods. Fruit, nuts and everyone’s favourite vegetable, Brussels sprouts, are all bursting with the vitamin. The cold weather can really break your skin up and leave it feeling sore and dry, however there is one answer to this problem that will leave your skin feeling as soft as a baby’s bottom: Omega-3 oils. These oils help the skin retain its moisture and give it that plump look, as if you have just stepped out of a face-lift surgery. They can be found in foods like fish, nuts and flax seeds. Christmas can be so unfair. With so many temptations, how is it possible to still look fabulous at all those parties? 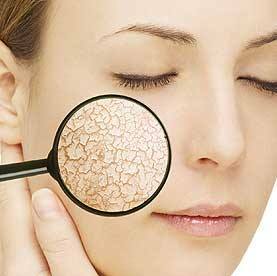 Well the number one rule is to drink plenty of water, dehydrated skin is prone to breakouts. Diet is also extremely important, so every now and then pass up that bowl of crisps for some crudités and hummus. Apart from moisturising and exfoliating your body from the inside out, it is just as important to use skincare products that are right for you. 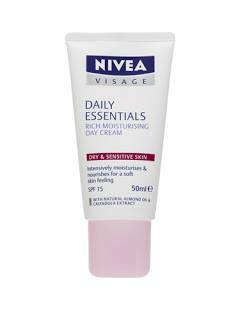 All skincare companies have products to suit every skin type, whether it is dry, sensitive or oily.